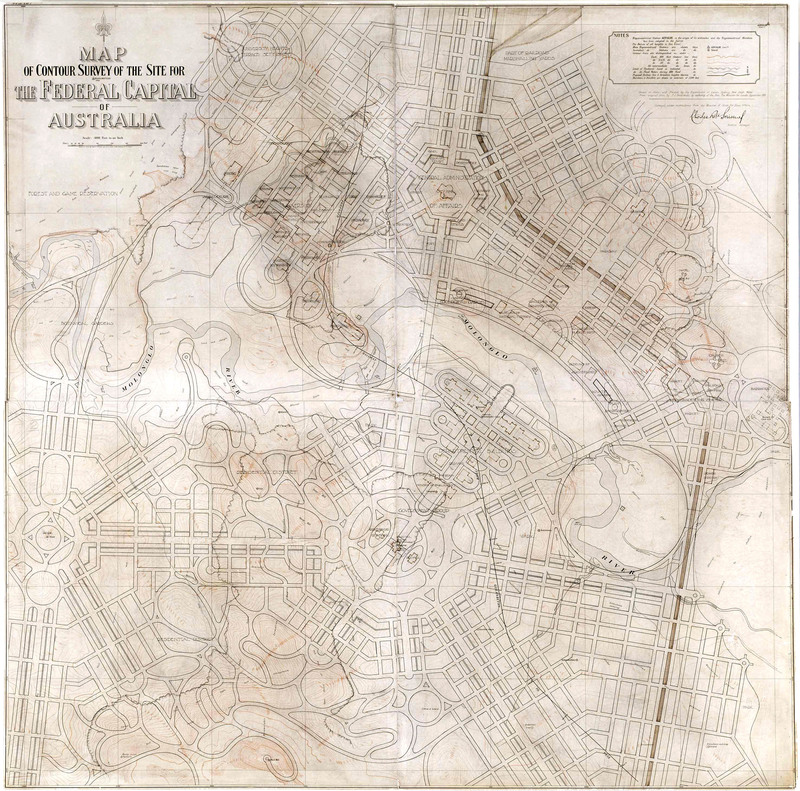 Walter Burley Griffin’s design for Australia’s Capital. 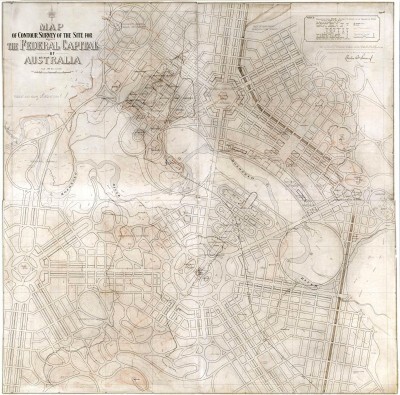 Competitor number 29, Walter Burley Griffin, Map of contour survey of the site for the Federal Capital of Australia. 1911. Dimensions: 1350mm x 1350mm. After the Federation celebrations in 1901 Australia’s first commonwealth parliament was opened in the Melbourne Exhibition Building. Thousands of people lined the streets top see the Duke and Duchess of Cornwall and York attend. Australia needed a capital city. The rivalry between Sydney and Melbourne meant that either city was not acceptable to each other, so a new site for the capital was sought. The search for a new capital was carried out between 1899 and 1902. A committee of politicians toured the regions looking for a suitable place. They looked at country towns across new South Wales and Victoria but none were suitable so a new city should be built. The site decided upon was a sheep station in the Molonglo Valley near Queanbeyan in southern New South Wales that was situated roughly halfway between Sydney and Melbourne. In 1911 Prime Minister Andrew Fischer launched a competition for a design of Australia’s capital city. One hundred and thirty seven entries came from all over the world. The prize was awarded to an American couple from Chicago, Walter Burley and Marion Mahony Griffin. The Griffins had not been to Australia but based their design on maps and topographic and weather information of the site. Griffin’s design was based on circles and rectangles joined by long avenues inspired by the Art Deco and Art Moderne movement. The city was designed to fit in with the natural landscape of the valley. The new capital was named Canberra in 1913 from the local Aboriginal Walgalu people’s word meaning ‘meeting place’. Construction was slow because of a lack of funds diverted for World War I and a dispute between Griffin and federal bureaucrats over funding and design. 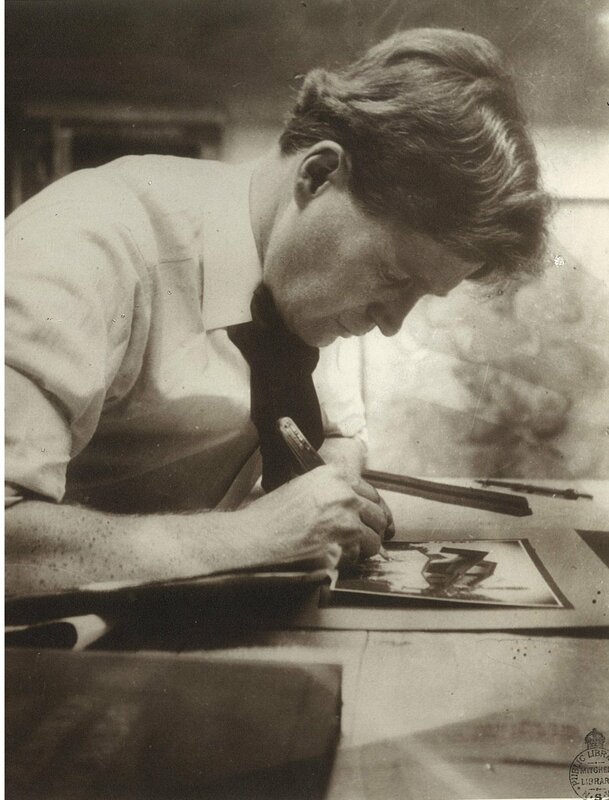 During this time, many of Griffin’s design ideas were attacked by both the local architectural profession and the press which typifies Australia’s history of insularity and parochialism. In 1917, a Royal Commission determined the bureaucrats had undermined Griffin by supplying him with false and misleading information which he had used to carry out his work. 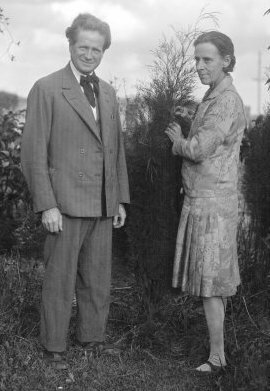 Griffin resigned from the Canberra design project in December 1920 when he discovered that several of the same bureaucrats had been appointed to the government department created to manage Canberra’s construction. The Commonwealth Government then removed Griffin as director of the Canberra project after fights over his supervisory role. In 1921 the government established the Federal Capital Advisory Committee, with John Sulman as chairman. The final insult saw Griffin being offered an advisory role on the committee. Griffin declined and left the Canberra construction project. A scenario that would be replayed forty years later with New south Wales government dispute with Dutch architect Jørn Utzon and his design and the construction of the Sydney Opera House. Griffin designed several buildings for Canberra, none of which were ever built. The grave of General Bridges on Mount Pleasant was the only permanent structure designed by Griffin to be built in Canberra. The Griffins’ developed successful practices in Melbourne and Sydney. 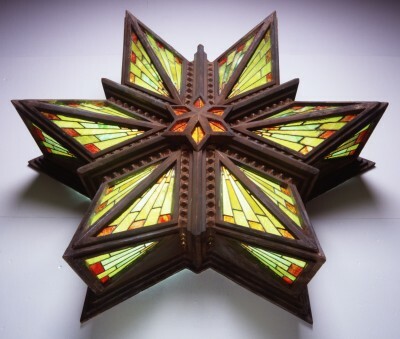 The Griffins had received commissions outside Canberra since their arrival in 1913, designing town plans and one of his highly regarded buildings, Newman College at the University of Melbourne. The Griffins’ first major commission after leaving Canberra was the 1921Art Deco styled Capitol Theatre in Melbourne, described as the best cinema that was ever built or is ever likely to be built. Later the Griffins moved to India and continued their architectural practice designing a number of buildings including the University of Lucknow Student Union building and a museum and library for the Raja of Mahmudabad. Walter Burly Griffin died in 1937. Mahony moved back to Chicago shortly after. In May 1927 the Australia’s Parliament House was opened in a ceremony led by the Duke of York. God Save the King sung by Dame Nellie Melba. The official party and the guests stood in the dust of the bush capital surrounded by a half finished city with a population of just 7000 people. Over half a century later in 1988 Queen Elizabeth II opened ‘new’ Parliament House during the bicentennial, two hundred years after the founding of British Australia.